Flaps to lift on every page reveal what goes on inside a computer, how coding works and how computers talk to each other across the internet. The principles of coding, from simple commands to algorithms, are explained with a treasure hunt game and puzzles, and there are examples of programs in the coding language Scratch. 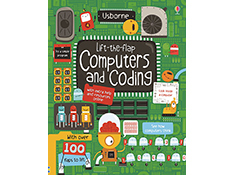 Includes internet links to specially selected websites where children can discover more coding ideas, tips and games. 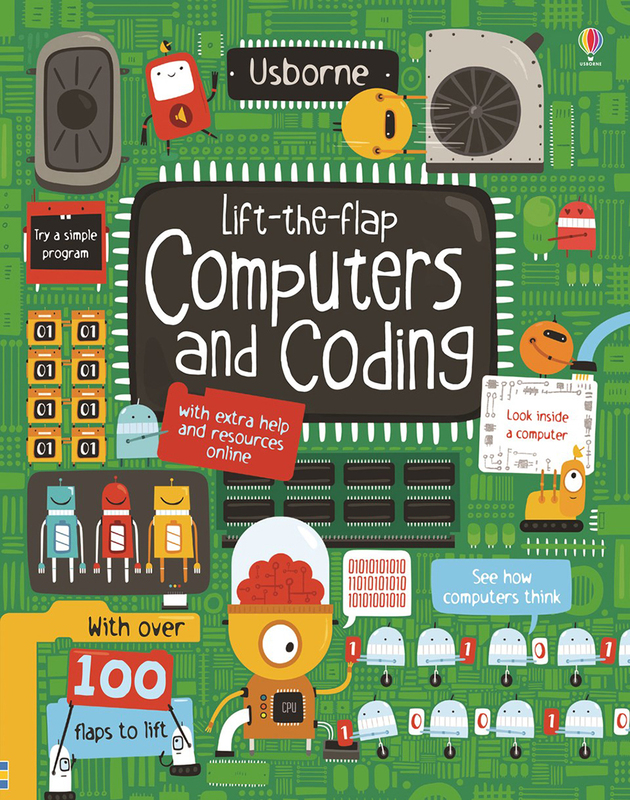 Computer coding is now a compulsory topic on the UK National Curriculum for primary schools, and children learn to create and debug simple programs at Key Stage 1.